Participants have to register online or via other forms of contact with the organizing committee members before 25th January. Nepal is regarded as a culturally rich country. Nepal is a multi-cultural, multi-racial, multi- linguistic and multi-ethnic country. Nepal has been a home to diversified settlements in terms of ethnicity, religion, dialect and culture since its outset in civilization. Different languages and cultures exist in Nepal, which has created a rich and unique national culture. Our national identity also depends upon this cultural and ethnic diversity. This ethnic and cultural diversity, which is also known as unity in diversity, is an important national heritage, which needs to be further strengthened. Nepali society is flexible and the systems and cultural practices are blended according to the comfort of the human beings. The traditional practices could be modified for one’s comfort. 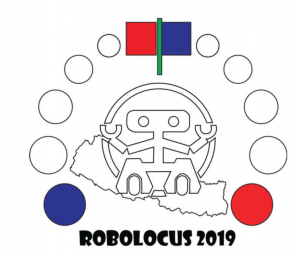 Based on the facts above, the game of ROBOLOCUS 2019 is designed in order to create awareness regarding the unity of people from different racial, cultural, ethnic, religious and linguistic background. 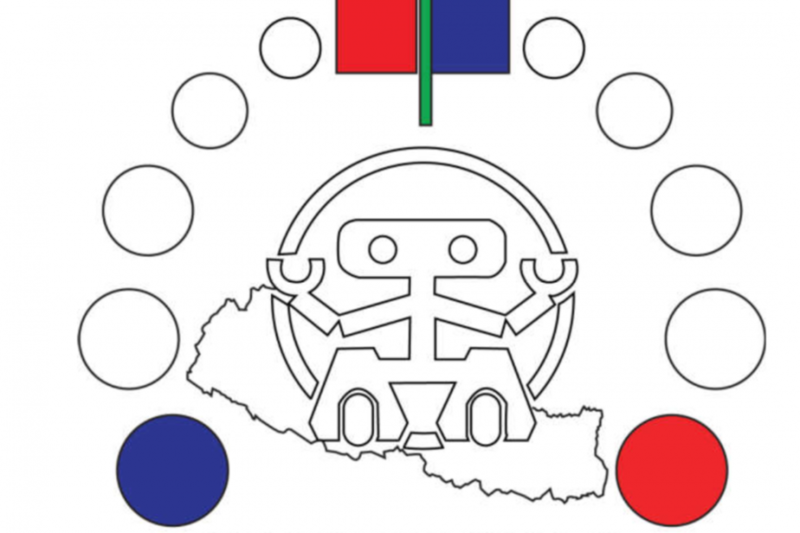 Each team has to build a robot that should carry different balls which represents people of Nepal from various backgrounds. 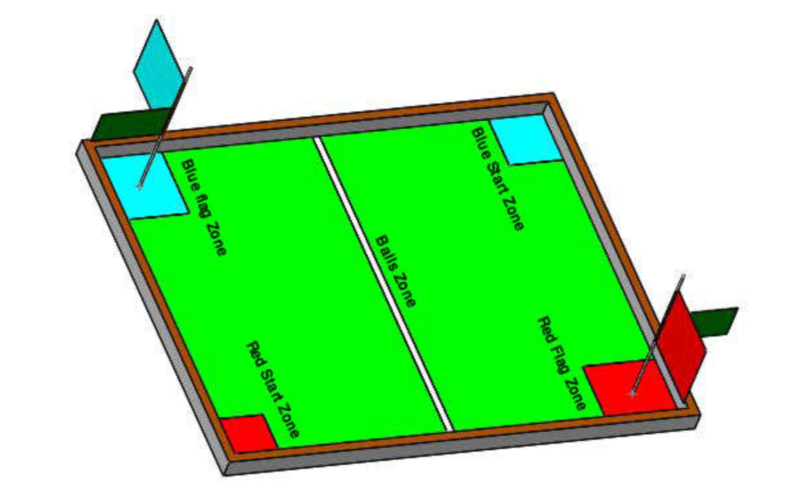 Each Robot will collect their corresponding balls and at last they will push the flag which represents the uniting the people under the flag of Nepal. Hence, the theme of Robolocus 2019 is “Uniting the Nation”.